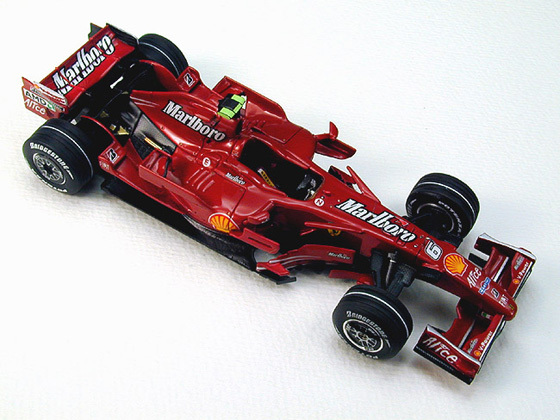 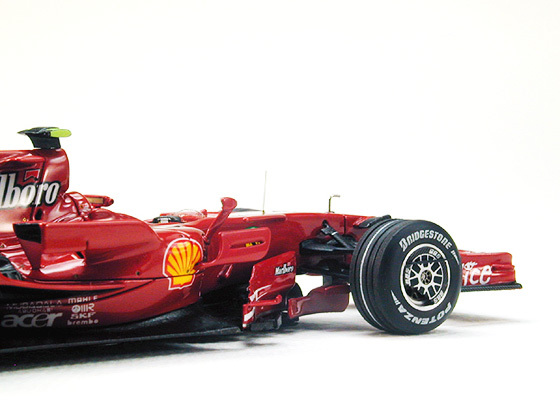 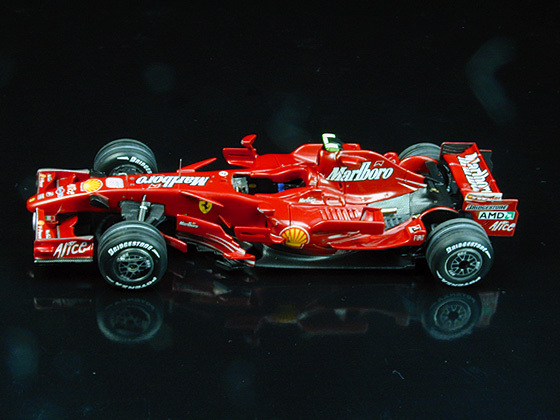 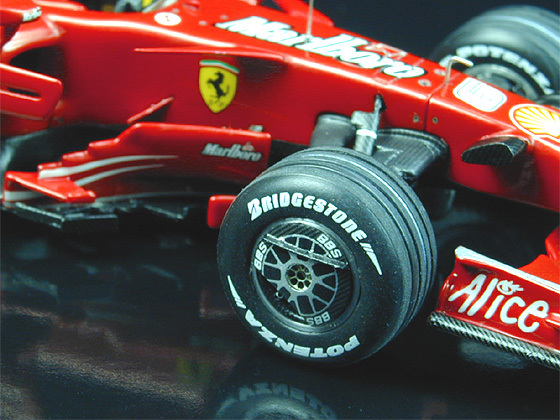 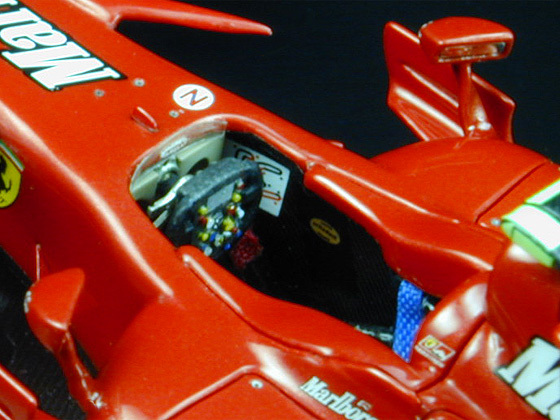 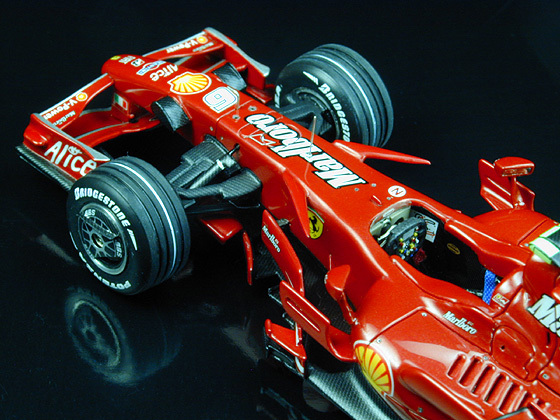 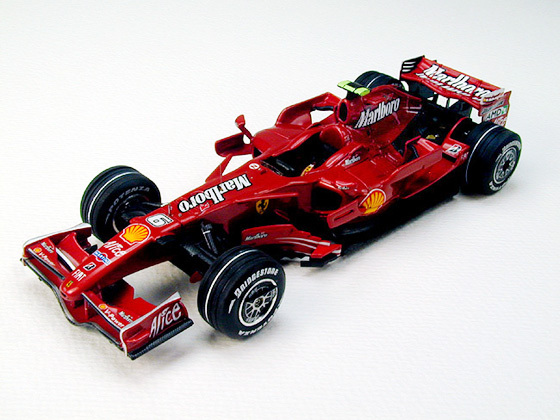 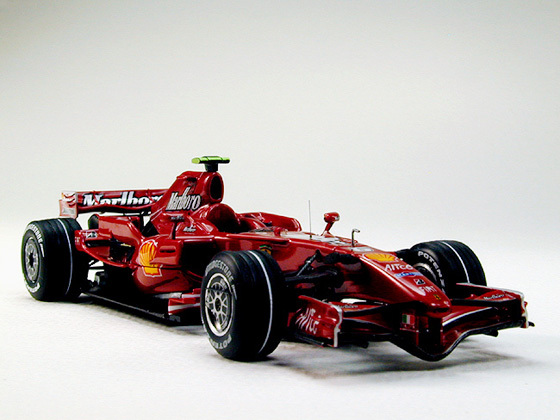 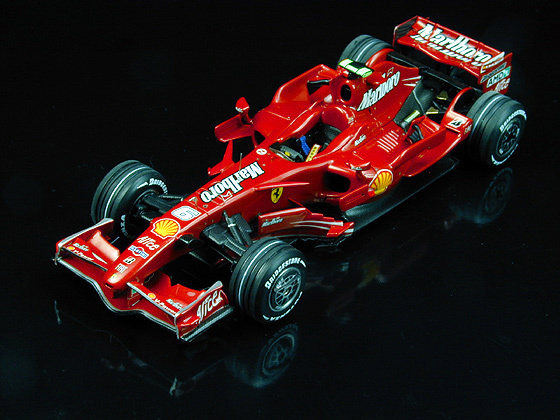 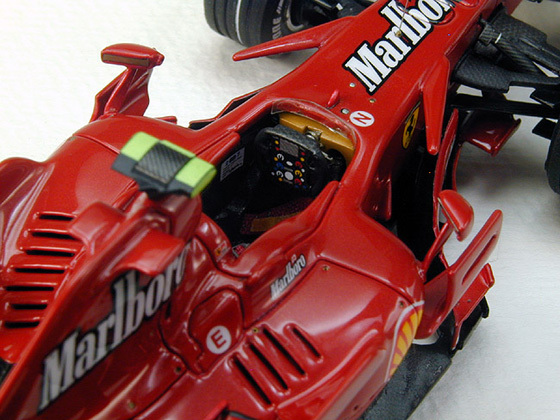 1/43 TAMEO Ferrari F2007　Chinese G.P. 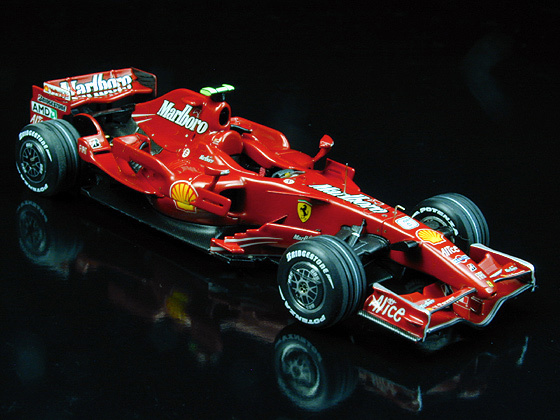 price : Six production Sold out. 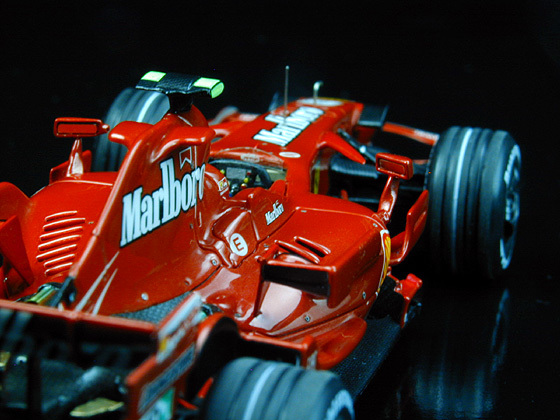 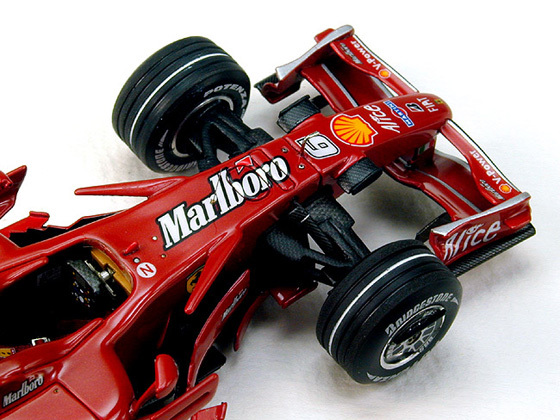 ← 1/43 TAMEO McLaren Ford MP4/8　Hungarian G.P.